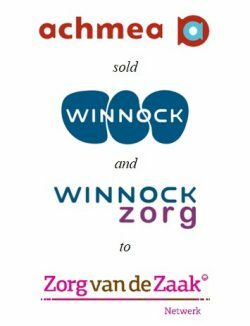 Achmea sold Winnock, an expert in the field of sustainable re-integration and rehabilitation, to Zorg van de Zaak Netwerk. 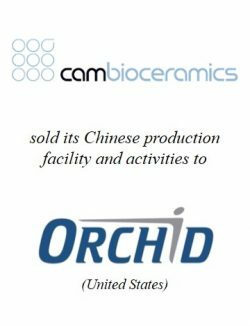 Achmea has been shareholder of Winnock since 2000. 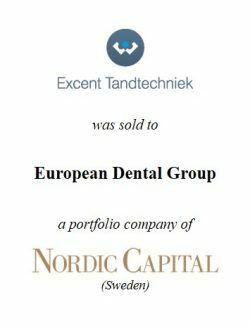 The transaction fits in Achmea’s strategy to concentrate on its core business activities. Re-integration and rehabilitation services are logical additions to the wide service portfolio of Zorg van de Zaak. PhiDelphi acted as advisor to Achmea. Jacques Aartman, senior manager at Achmea: “Achmea has great appreciation for the support and process management provided by PhiDelphi. 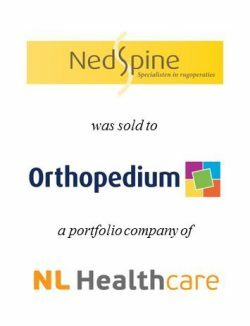 During the lengthy and complex process, the PhiDelphi team was able to keep overview and stay focused.” PhiDelphi has extensive transaction experience in the healthcare sector, including the recent sale of Mauritsklinieken to Holland Venture and the sale of NedSpine to NL Healthcare. Winnock (www.winnock.nl) is a multidisciplinary re-integration company, focused on restoring clients’ functioning and fast and sustainable reintegration in the work environment. At Winnock, people are treated for any prolonged complaints interfering with their functioning. Winnock Zorg (www.winnockzorg.nl) is an approved medical specialist company that offers outpatient interdisciplinary medical specialist rehabilitation care through an intensively collaborating team of rehabilitation physicians, psychologists, physiotherapists and occupational therapists. Winnock Zorg focuses on the treatment of long-lasting, complex health problems, including movement disorders and chronic fatigue and pain. Combined, the companies employ about 100 FTE. Achmea (www.achmea.nl) is the largest insurance group in the Netherlands and well-known for brands such as Centraal Beheer, Interpolis and Zilveren Kruis. Achmea is the largest health insurer of the Netherlands. With about 15,000 employees, Achmea is active in five European countries and Australia. Achmea realised a premium turnover of approximately EUR 20 billion in 2016. Zorg van de Zaak Netwerk (www.zorgvandezaak.nl) is a network of companies active in the field of employee care, life style care and medical specialist care with over 3,000 employees. 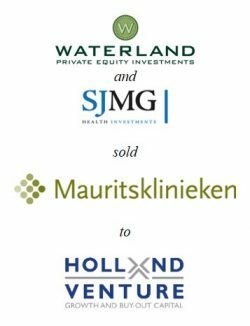 The companies in the network offer, among others, occupational health and safety services, mental healthcare, addiction care, help with personal financial problems and medical specialist care (Rode Kruis Hospital). 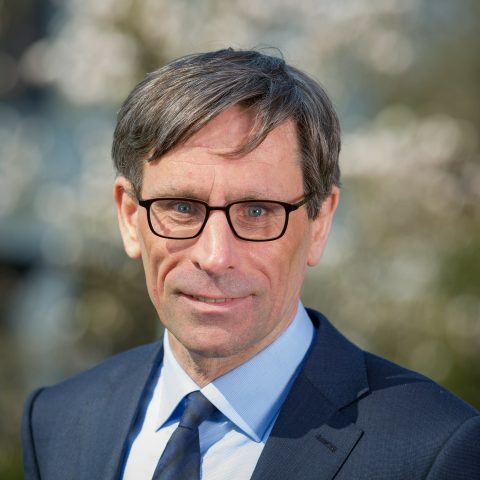 With over 60 branches in the Netherlands, Zorg van de Zaak serves over 70,000 employers and 1.5 million employees, making Zorg van de Zaak market leader in the field of employee care in the Netherlands.